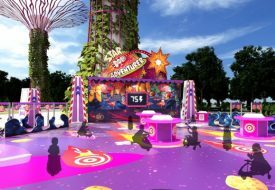 The Tsum Tsum mania has really taken over Singapore more so than ever lately! 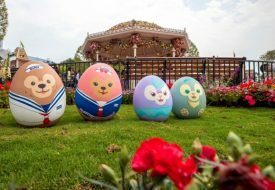 We got larger-than-life Disney Tsum Tsums spreading Christmas cheer last year, and before that, more of them sending light during the Mid-Autumn season. It’s not any special occasion this time, but 7-Eleven now gives you a chance to show your love for the stackable friends at home and the office! 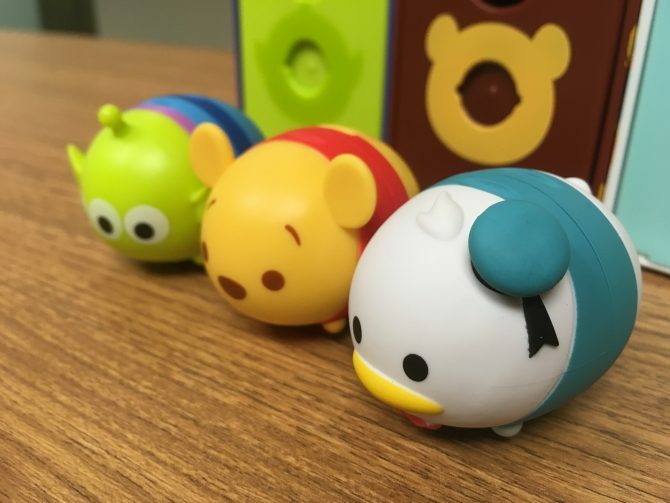 From 17 April to 25 June 2019, collectible Disney Tsum Tsum drawers will be available to be redeemed at all 7-Eleven stores island-wide. Like the stuffed toy and mobile game Tsums, the drawers can be stacked on top of one another. Each character comes in pairs of “head” and “bottom” drawers, but you can mix them around and stack them in any combination you desire. 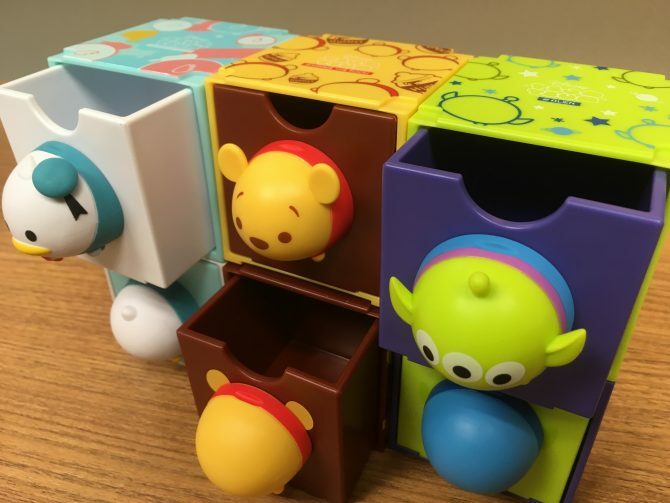 There are six different Disney character designs – Mickey Mouse, Donald Duck, Winnie the Pooh, Stitch, and Lotso and Alien from Pixar’s Toy Story – made into a total of 12 stackable drawers available to collect. 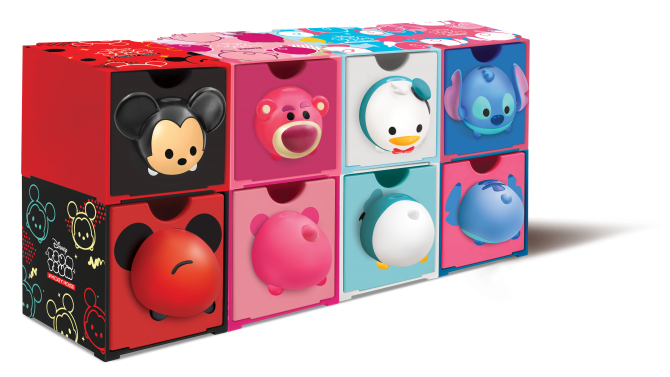 If you are interested in the Mickey, Stitch and Lotso drawers, check out the above image for a reference of how they look. 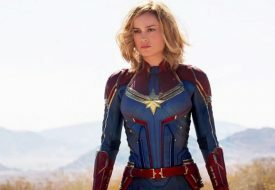 For the other three character designs, we have actual photos for you to get a better look! The folks at 7-Eleven kindly sent us the drawers of Donald Duck, Winnie the Pooh and Alien to review. How adorable, right? We love how the knobs stick out quite a lot, not just so it’s easier for us to pull out a drawer and get our stuff from it, but also because they are even cuter this way. Especially those round butts! To help you pull it out even more easily, each drawer has a little finger-sized slot. Each drawer is square-shaped and in a mini size great for keeping small items, such as hair accessories, stationery and sweets. Place the drawers at a corner of your desk at home or at the office to keep all your little items organised! Although they are small, you don’t have to worry about knocking one or a few over accidentally. Their stackable function makes the drawers even more practical for awesome organisation, because they “lock” to one another pretty well by the little grooves at the corners. 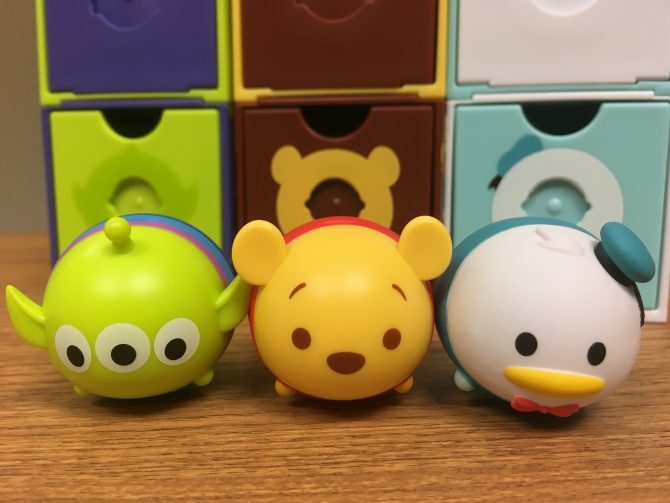 What’s more, the knobs of the drawers can be removed to put together mini Tsum Tsum toys! By twisting the knobs (we recommend gently pulling on them a bit too), you can detach them from the main drawer bodies. Then, the head and bottom parts can be inserted to each other to make a whole Tsum Tsum! 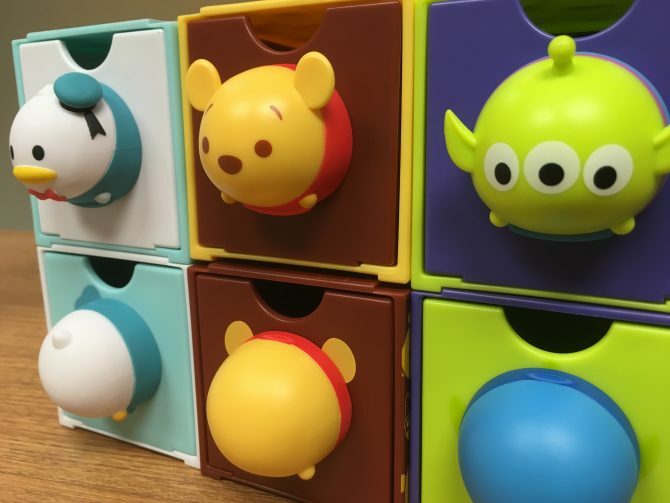 How can you get your hands on these adorable Disney Tsum Tsum stackable drawers? Simply spend $4 at any 7-Eleven store to get an original sticker stamp. Get six stamps and top up an extra $5.90 to redeem a blind pack of one Tsum Tsum drawer, starting from 17 April until 25 June. You can also get a drawer for free with 20 stamps. Collecting just one drawer gives you a chance to win more! All participants of this campaign will also be eligible for a lucky draw for the drawers. 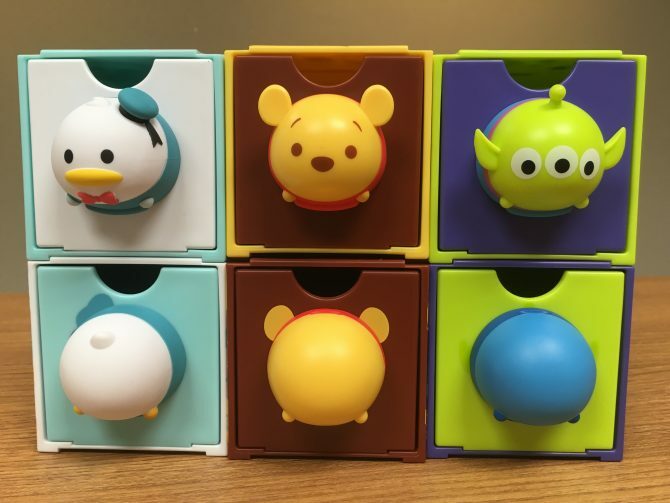 7-Eleven will reveal five winners of a Disney Tsum Tsum drawer set twice a month on their Facebook page, so check it often for updates when the campaign starts!